The country’s mining minister, Baldo Prokurica, said the backing was essential for Codelco to keep up production numbers and so remain as the world’s No.1 copper miner, Diario Financiero reports (in Spanish). 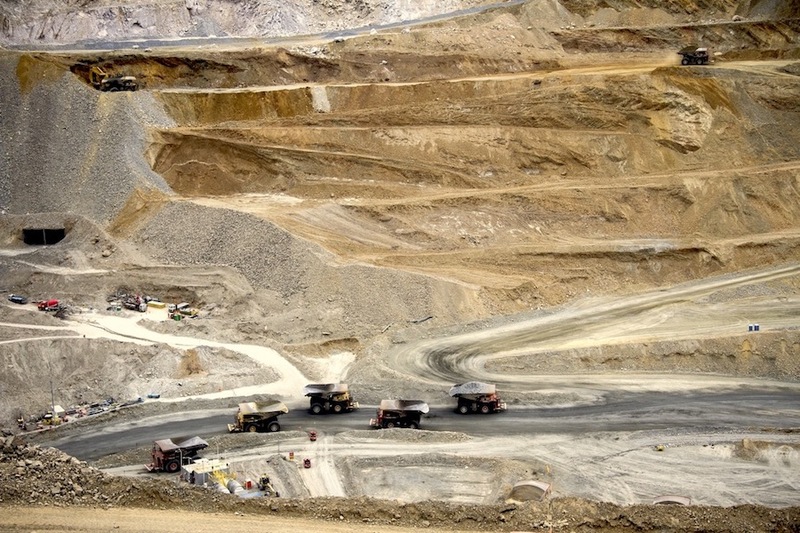 Codelco holds vast copper deposits, accounting for 10% of the world's known proven and probable reserves. The figure, though significant, is minor when taken in the context of Codelco’s 10-year investment strategy from 2020, originally pegged at $25 billion (now sitting at a whooping $39bn). In March, the company received environmental approval to build a $1 billion desalination plant, which will be used to supply water to its operations in the country’s northern region. The facility, the second-largest desalination plant in the South American country after the one that supplies BHP’s Escondida, will allow Codelco expand its Radomiro Tomic mine. The miner, which hands over all of its profits to the state, holds vast copper deposits, accounting for 10% of the world's known proven and probable reserves and about 11% of the global annual copper output with 1.8 million metric tonnes of production. Last year, it contributed nearly $3 billion to Chile's coffers.